Last Sunday I got to go to my first card show around Atlanta and it is great that this sort of show happens nearly every weekend somewhere around The Big Peach. 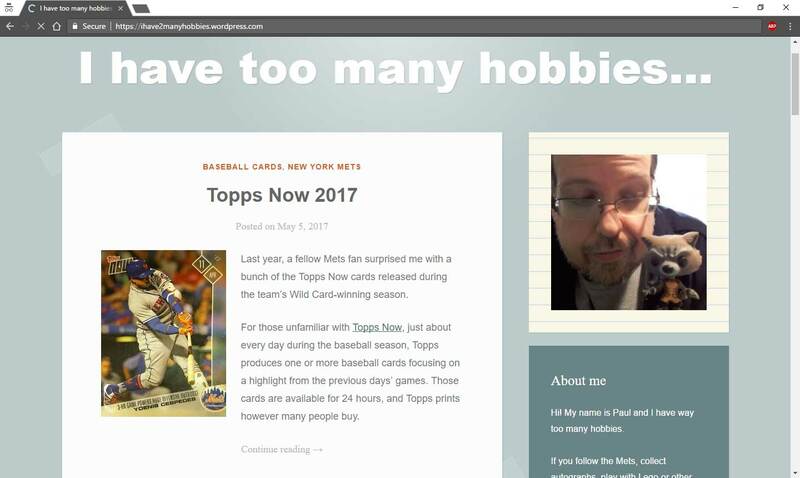 I also got to meet up with fellow blogger dayf, The Cardboard Junkie IRL which I've only gotten to do a couple of other times with card bloggers. Along with showing me the ropes of the hard hitting world of ATL card collecting, he had some cards for me too. Two of my favorites were these 50's era Packers. It's fun to be reminded of the navy and gold era of the Packers when their color scheme copied Notre Dame's. 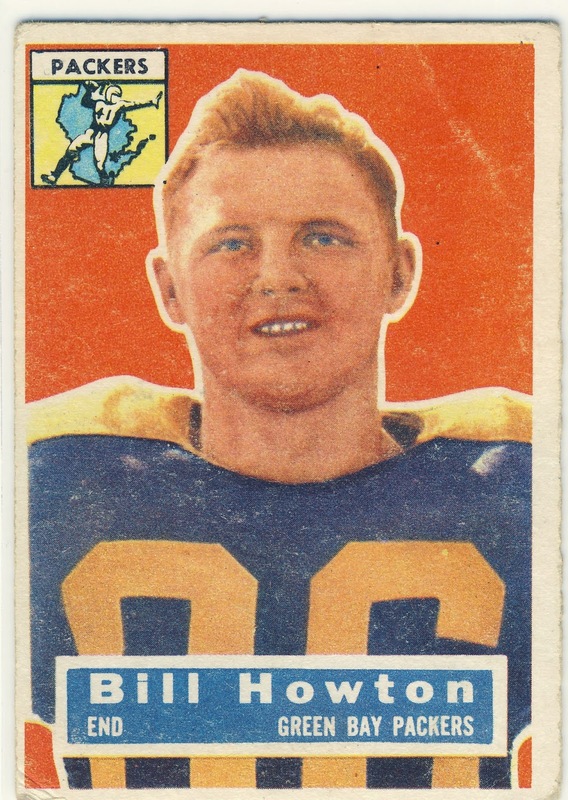 Bill Howton was the Jimmy Graham of the Packer's offense and is the only player other than Don Hutson to have more than one 200-yard receiving game. 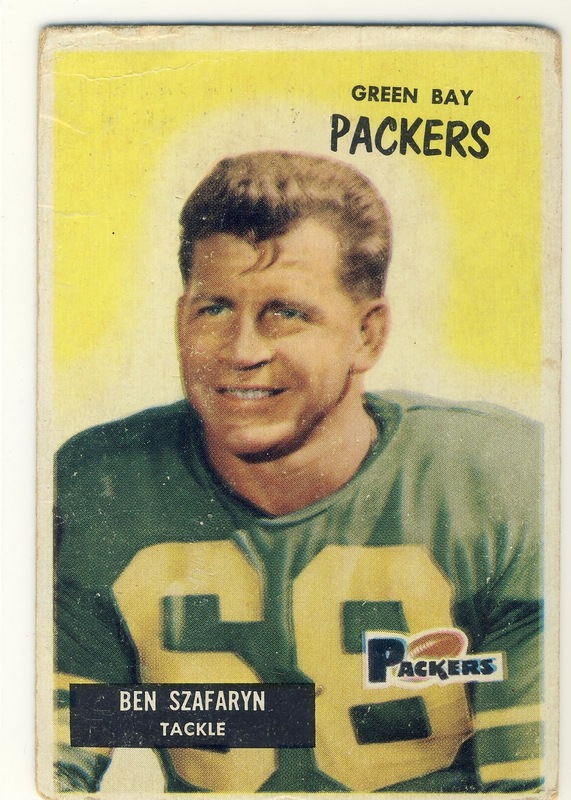 "Ben Szafaryn" should actually be "Len Szafaryn" who had two stints with the Packers in the 50's. This card reminds us of the times that the Packers accentuated the "P" in Packers rather than the "G" in Green Bay. 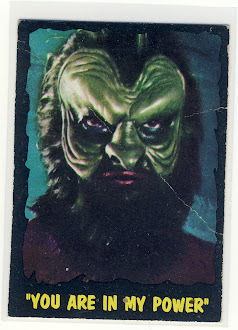 As best I can tell this is Szafaryn's only Packers card. Thanks for the cards dayf! No, it was up in Marietta...I think it was called the East Cobb Sports Collectibles Show. 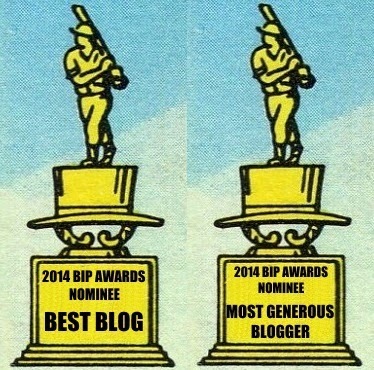 My full named alter ego posted that one. I almost went to the East Cobb show but didn't want to fight the road construction. Shoot me an e-mail if you guys meet up again at one of those shows -- that East Cobb show is literally the furthest one away from me.